joining a diverse group of citizens who stand up for equality, brave leadership and our shared humanity. Stand with us as part of our sector’s 10,000-strong workforce. TasCOSS works with our Members to support our state’s 10,000-strong community sector. Join a diverse group of citizens who stand up for equality, brave leadership and our shared humanity. Find out more about Member Benefits. An archive of previous issues of the TasCOSS enews. 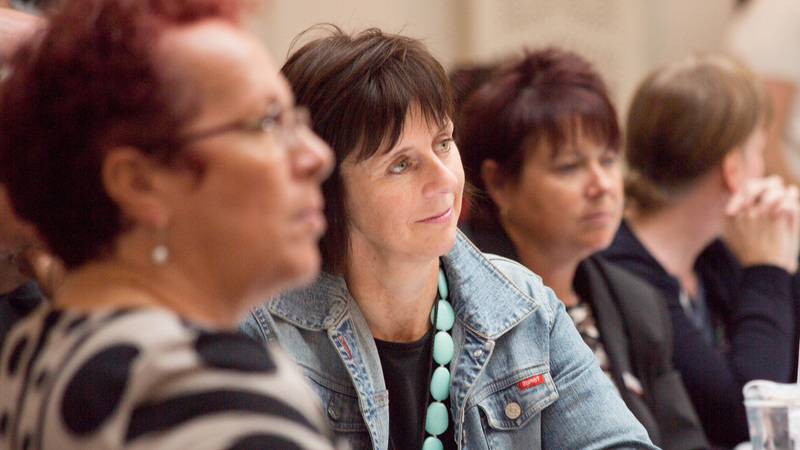 The fortnightly TasCOSS enews gives you access to more than 1100 engaged readers working in and supporting the Tasmanian community service sector. Want to advertise in the TasCOSS enews? You’ll find rates, specs and booking information here.